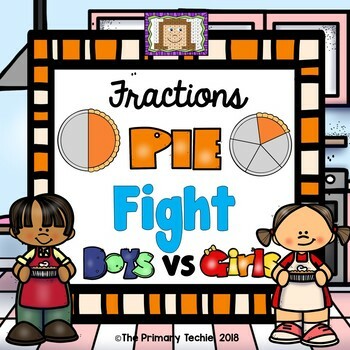 Your kids are going to LOVE the friendly competition as they review fractions. You are going to love the fact that there is NOTHING to prep or print. Just start the slide show and go! Boys read the call out the fractions that fly in from the left side of the board. 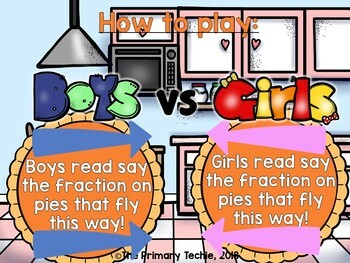 Girls call out the fractions that fly from the right. 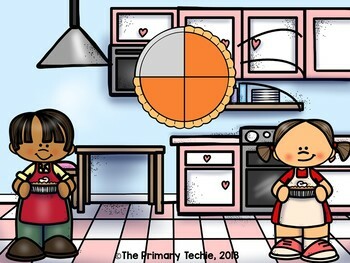 This keeps your whole class engaged and focused. 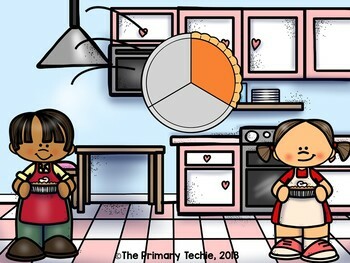 This set focuses on fractions to five-fifths. I am working on a whole line of these "Fun Fights". This set is included in the growing bundle. Click here to check it out!